It’s a delicate balance: Reduce your application environment costs while continuously optimizing and innovating. Collaborate with us and work with a team that’s sharply focused on making your IT applications more reliable and more cost-effective. New devices are placing demands on enterprises and consumers around the globe. 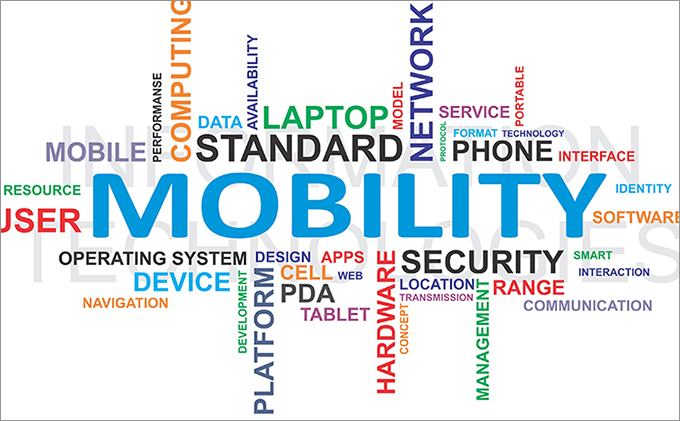 EXCELLENCEA Mobility delivers the solutions that prepare our clients and their customers to meet the demands and seize the opportunities that mobility presents Cloud computing services give you advantage of plug and play functionality without any worry about infrastructure set up. We offer cloud computing services like Infrastructure as a service(IaaS), Software as a Service (SaaS), Platform as a service (PaaS) for your business. Finding and retaining resources with the right skills and experience for your IT organization can be challenging, especially when you need to swiftly scale IT teams up and down to match business demands. Our Application Capacity Services provide provisioning of skilled IT professionals on an ongoing basis to supplement existing client teams. With this offering, we can provide offshore resources as desired, thereby minimizing cost and maximizing flexibility.